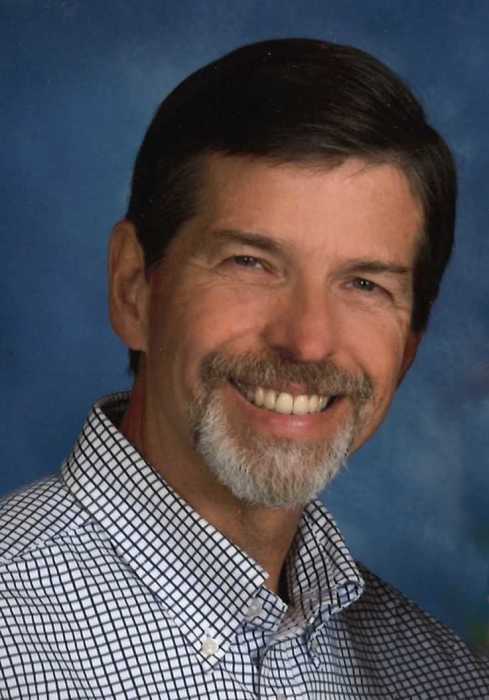 Gregory Hill Cripple, 67, of Bettendorf, died Monday, April 8, 2019 at Clarissa C. Cook Hospice House in Bettendorf, surrounded by family. Funeral services and Mass of Christian Burial will be held at 10:00 a.m. Friday, April 12, 2019 at Our Lady of the River Catholic Church in LeClaire. Burial will be at Mt. Calvary Cemetery in Davenport. Visitation will be 5:00 p.m. – 7:00 p.m. Thursday, April 11th at Halligan McCabe DeVries Funeral Home in Davenport. An additional visitation will be 9:15 a.m. – 10:00 a.m. Friday at the church. Memorials may be made to The MSA Coalition or Clarissa C. Cook Hospice House. Born August 17, 1951 in Philadelphia, Pennsylvania, Greg was the son of Joseph and Margaret (Hill) Cripple. Greg graduated from the University of Iowa in 1974 with a Master’s in Education. On June 15, 1974 in Dubuque, Iowa, he married Sylvia Neuhoff. Greg worked as a human resource manager for Deere & Company, retiring in 2012. Greg was a man of many hobbies enjoying life’s adventures including: community theatre, water and snow skiing, traveling, scuba diving, running, and bicycling. He was an avid golfer, enjoyed fine wines, and a dog lover. Greg was the ultimate family man, cherishing his time spent with his grandchildren. Greg donated a nine-foot statue of an eagle carved out of wood to the City of Davenport, for others to enjoy at Oneida Landing. Those left to honor his memory include his wife, Sylvia; daughters and sons-in-law, Laura and Stephen Bauer of Milwaukee, Wisconsin, Kristen and Gregory Bauer of Bettendorf, and Lindsay and Lyle Andersen of Bettendorf; grandchildren, Spencer, Zachary, Olivia, Isaac, Jillian, and Charlie. Greg was preceded in death by his parents, and granddaughter, Maria Andersen.